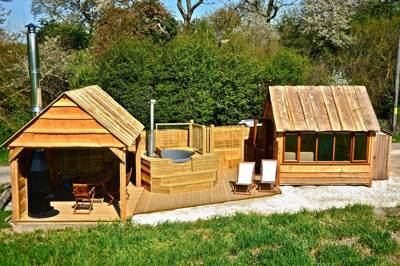 Glamping sites in Warwickshire aren't hard to come by these days. Not that we're complaining. 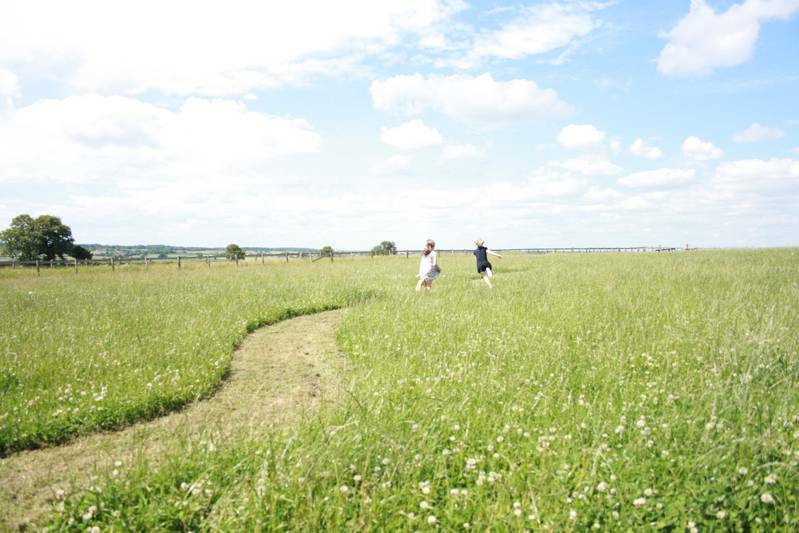 There are dozens of great glamping sites spread around the county and we've been checking them out so that we can bring you the very best. Yurts, tipis, safari tents, gypsy wagons, wigwams, bell tents, shepherd's huts and pods, we've got them all. 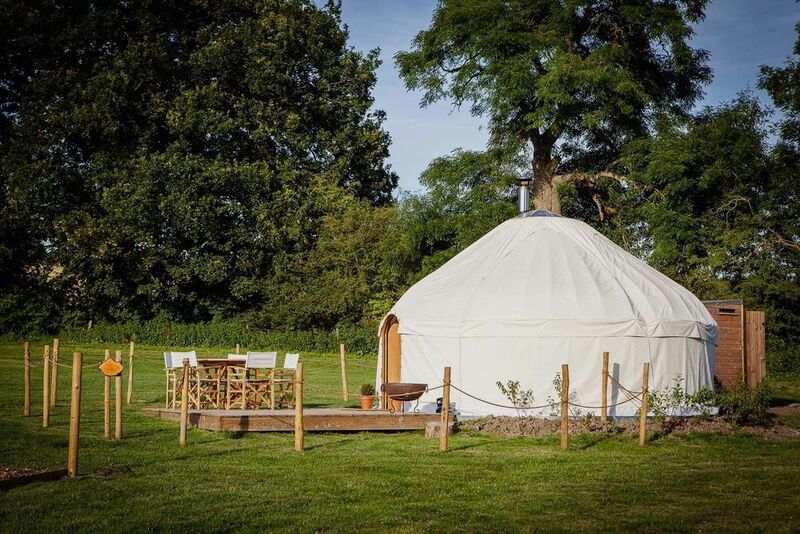 Browse our collection of the best glamping sites in Warwickshire below and book online today. 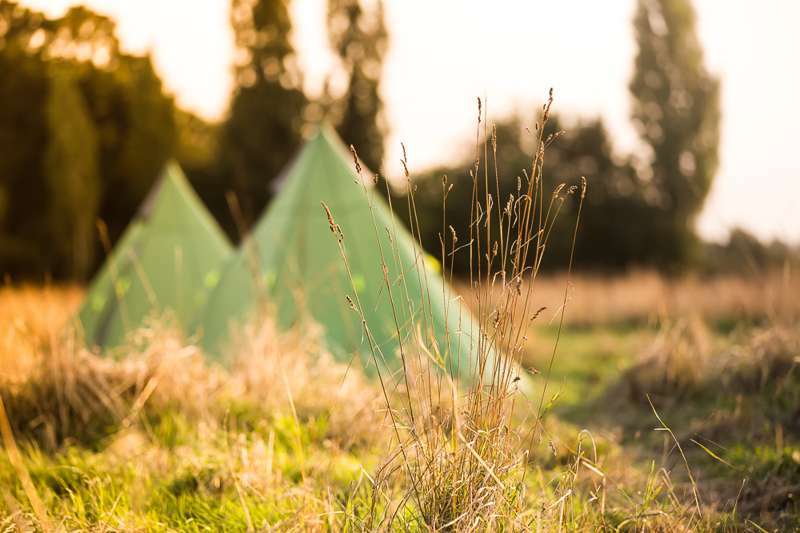 Glamping sites in warwickshire, warwickshire glampsites at Glamping in Warwickshire, Find the best places to glamp in Warwickshire with this handpicked list from Cool Camping, including bell tent glamping in a hilltop hideaway, waterside glamping in a yurt and unique family-friendly glamping pods.